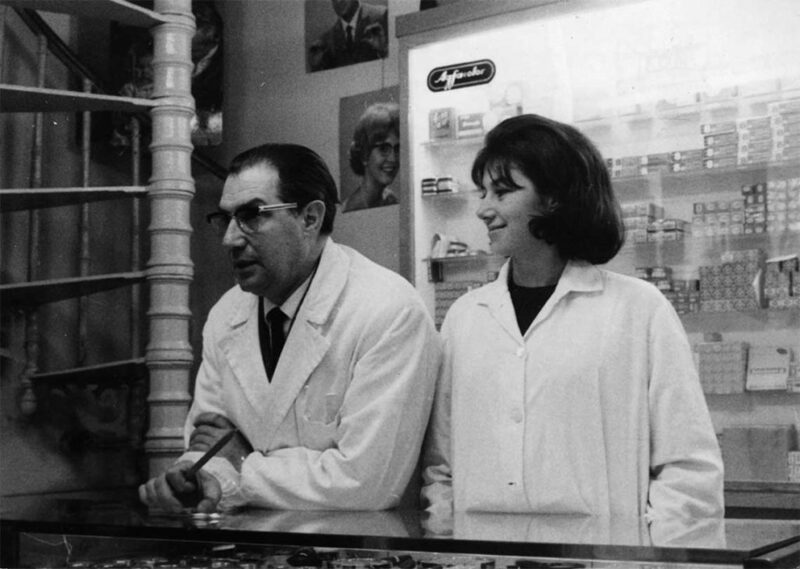 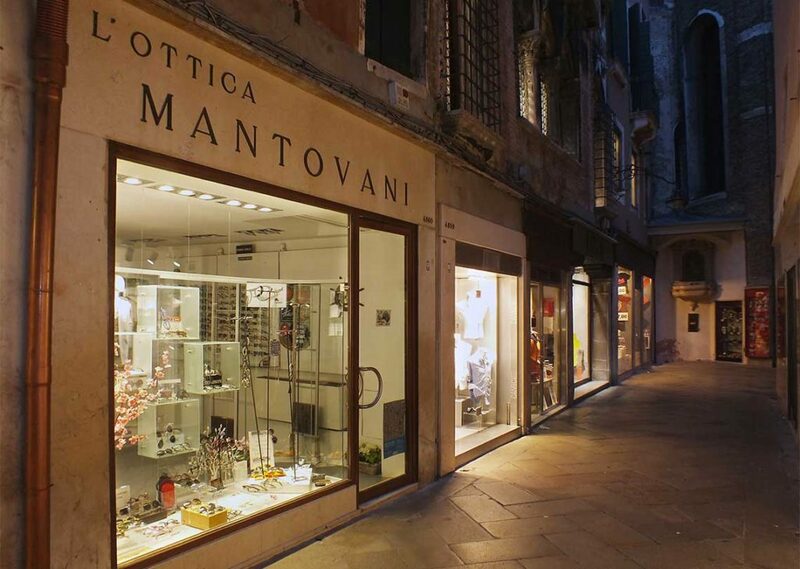 In 1871 , just after the unification of Venice to Kingdom of Italy, Ottica Mantovani opens its premises in his historical location in Mercerie del Campiello, in the center of Venice. 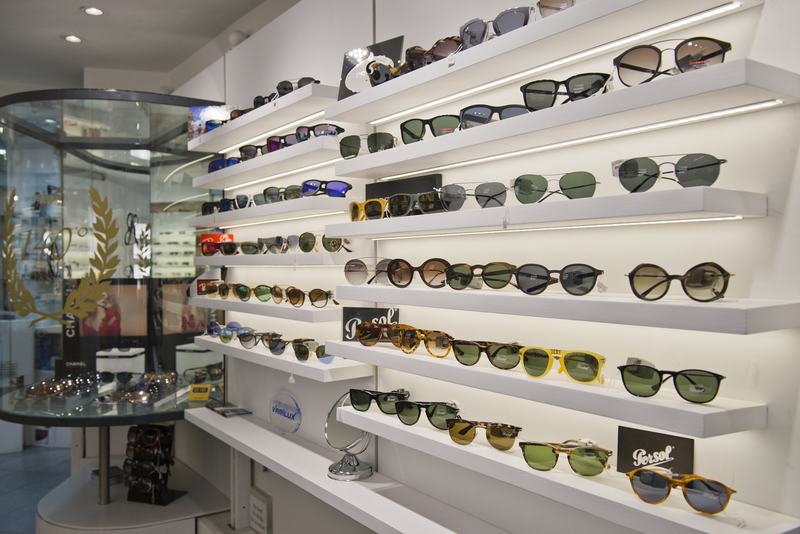 Specialized in eyeglass lenses as well as optical instruments. 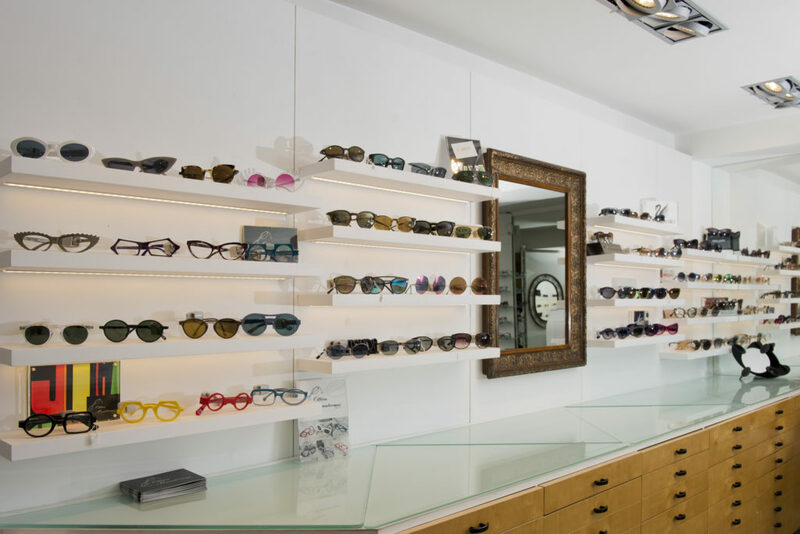 It was bought in Forties by Augusto Carlon. 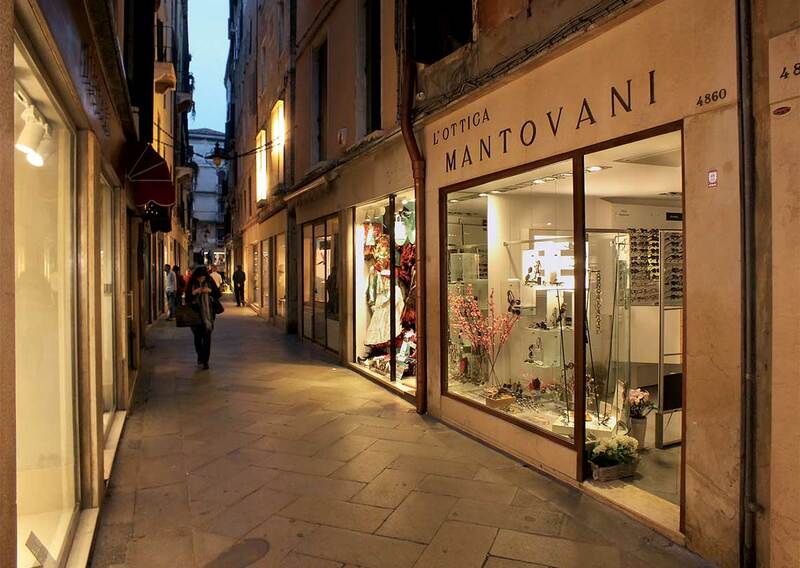 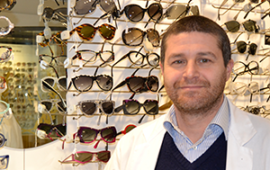 Man of great personality and professional optometrist, he passed his skills to the family managing at present the business in the same location not far from St Mark Square. 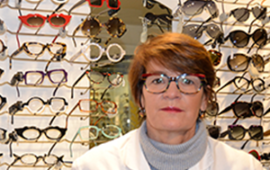 Today his daughter and his grandchildren keep on his job, preserving the same competences and looking for new trends and creating their exclusive collection of titanium and acetate frames, so famous all over the world. 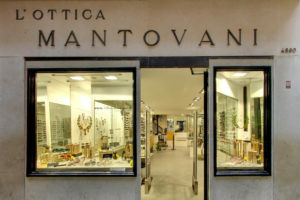 Ottica Mantovani boasts amongst its loyal customers professionals, well-known artists, popular intellectuals as Peggy Guggenheim in Fifties without forgetting, not so many years ago, the theater actor Mario Valgoi and the painter Aldo Aldreolo and so forth. 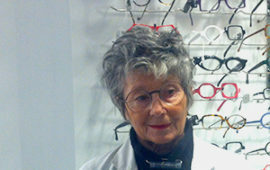 laboratory manager, eyes check and contact lenses.